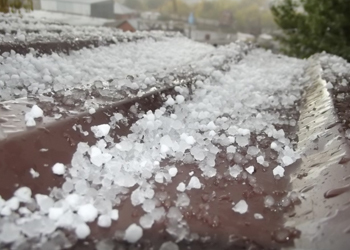 Hail storms can wreak havoc on your roof, and when they do, it is time to call in a team of dedicated professionals who can repair it quickly and effectively. At UpWright Restoration Services, we have been in the roofing industry for more than 20 years, giving us all of the expertise and skills needed to get your roof in tip-top shape. Our team takes pride in a job well done and works hard to ensure you are satisfied with the work we do. Our ultimate goal is to give you the best. Reach out to us today if you would like to know more about hail damage, our services, or receiving a consultation. We look forward to hearing from you soon.